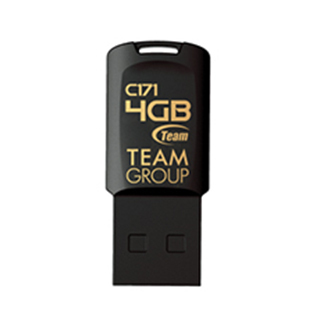 Products – Memory – C171 – Team Research Inc.
Exquisitely built with originality, the black and white piano keys-like C171 USB drive’s design concept is fused with color aesthetic and fashion trend. The black and white, minimalist C171 has a compact streamlined unibody. The color choice includes: crystal carbon black with golden letters, creating a remarkable aristocratic atmosphere; ivory white matches up with rose gold to express the fashion aesthetic luxury and leads a new trend.